During the holidays, it can be easy to celebrate a little too much. For some, it takes swallowing their pride to admit they’ve had too much to drink, said AAA Oklahoma Spokesperson Chuck Mai. “They don’t want to admit that they have been drinking too much and they’re not able to drive safely, but realistically, lives can be changed in the blink of an eye,” he said. That’s why AAA Oklahoma offers Tipsy Tow, a free service that gives party-goers a ride home when they have had too much to drink — and you don’t have to be an AAA member partake of the service, Mai said. Tipsy Tow will provide a ride home for a driver and one passenger within a 15-mile radius from pick-up to home. No questions are asked; AAA just wants to see everyone get home safely, Mai said. AAA tows the driver’s car home and the service is available in the Oklahoma City metro (which includes Norman), metropolitan Tulsa, Lawton, Enid, Ardmore, Muskogee, Tahlequah and Bartlesville, Mai said. According to the Center for Disease Control and Prevention, 10,076 people were killed in alcohol-impaired driving crashes in 2013 — nearly one-third of all traffic-related deaths in the U.S.
Mai said accidents due to alcohol are often downplayed because everyone’s attention is on distracted driving. 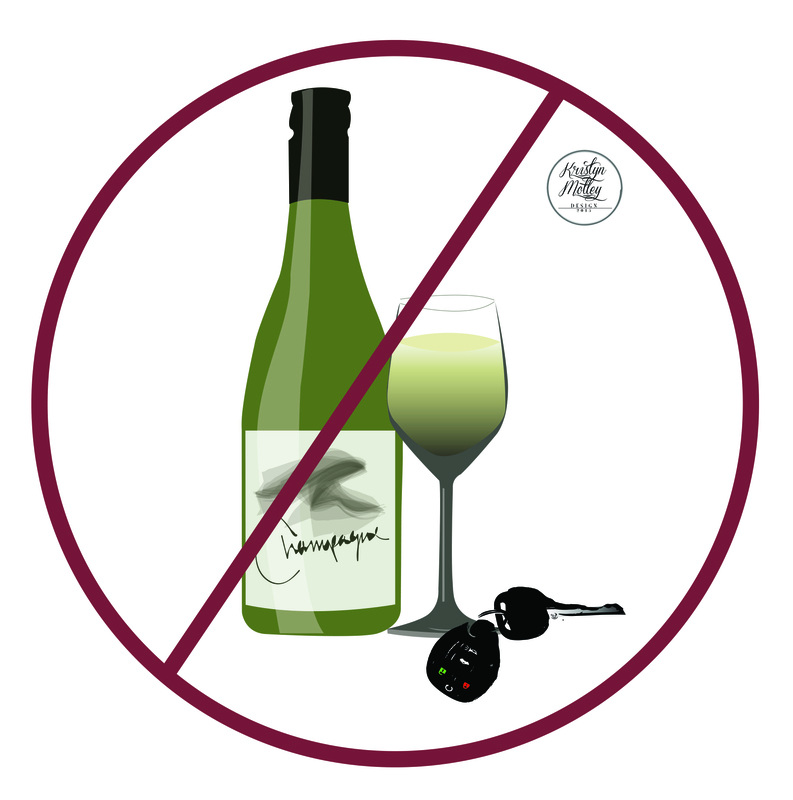 Alcohol-related incidents are still an issue, especially around the holidays. Tipsy Tow is also offered during other holidays, including Fourth of July, Labor Day, Memorial Day, Cinco de Mayo and Thanksgiving. AAA Oklahoma typically gets about 170 calls over Christmas and New Year’s Eve, Mai said, but they hope to see that number grow. The service will be offered from 6 p.m. Friday, Dec. 18 through 4 a.m., Saturday, Jan 2. To request service, call 800-222-4357 and ask for a Tipsy Tow.